All content @ 2014 Pamela Larkin Caruso. 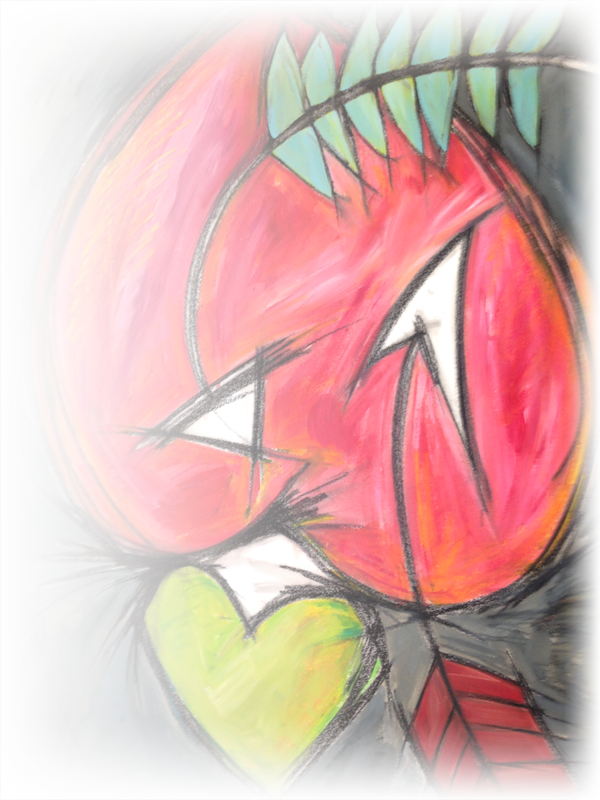 By entering this web site, you are agreeing to all terms and conditions of copyrights covering the works of art. 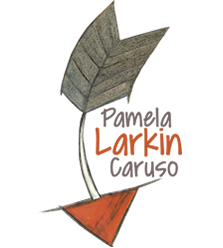 Images and content of the web site may not be used in any other web site or publication without permission from Pamela Larkin Caruso.